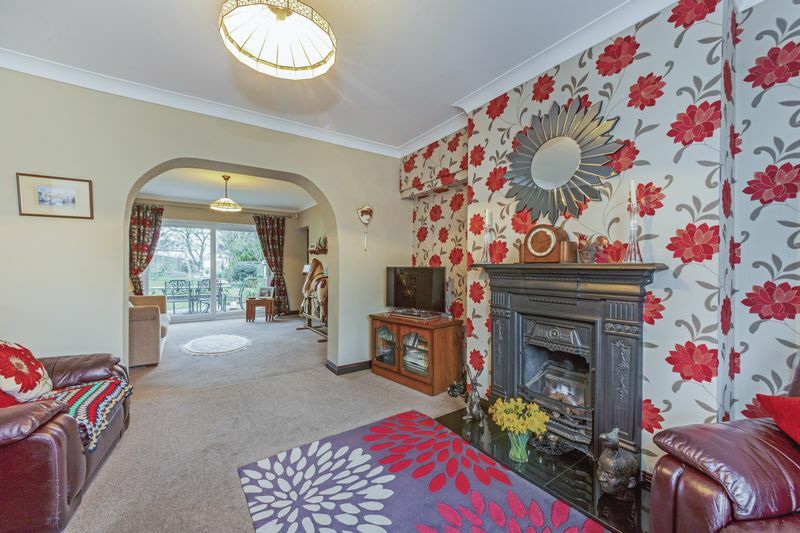 A fabulous opportunity to acquire an elegantly presented detached home with four double bedrooms in the picturesque Village of Bredgar, which lies to the South West of Sittingbourne, approximately 3.5 miles from the Town Centre & Railway Station. 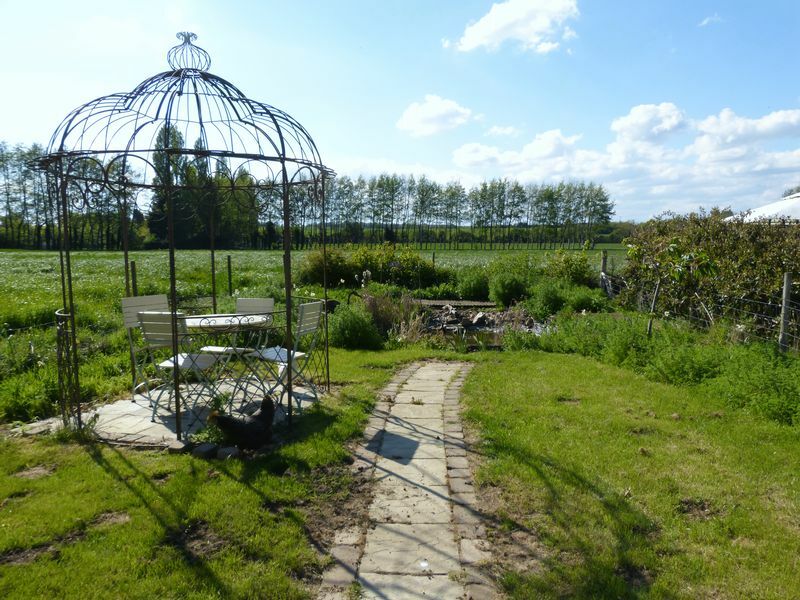 Known for its duck pond and surrounding conservation area, the Village offers all the core amenities which include a Church of England Primary School, village shop, Post Office and Café, Public House and Church. 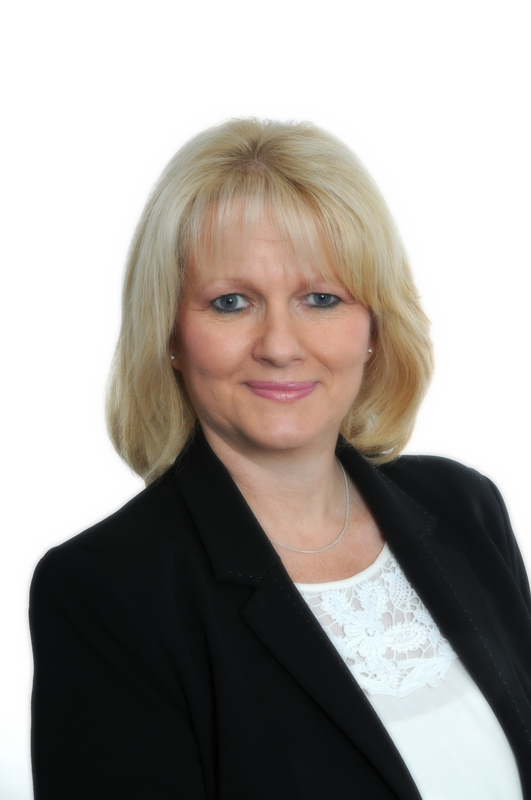 Bredgar School is rated as ‘Good’ by Ofsted with an Outstanding rating for the Behaviour and Safety of pupils. 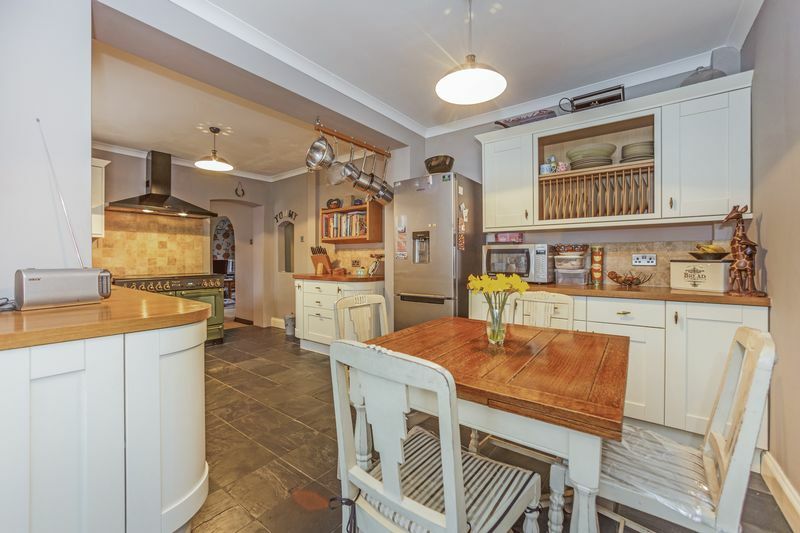 Dating back to the 1880’s, this attractive Victorian detached home has been cleverly extended to fit the modern day lifestyle with a kitchen/breakfast room, utility room and ground floor cloakroom. A solid wood front door opens onto a traditional style entrance hall with wooden parquet flooring, a wooden staircase, door to the dining room and an opening to the lounge. 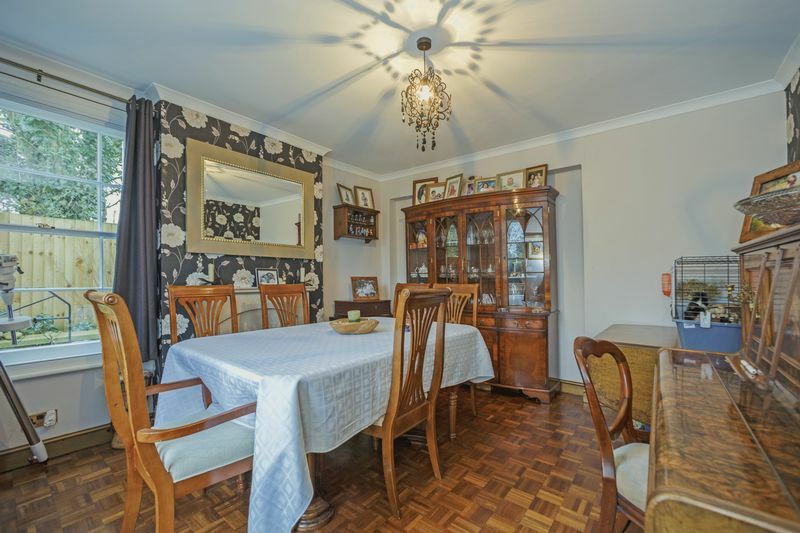 Dual aspect with beautiful feature sash windows, the delightful dining room features an open fireplace and further parquet flooring. 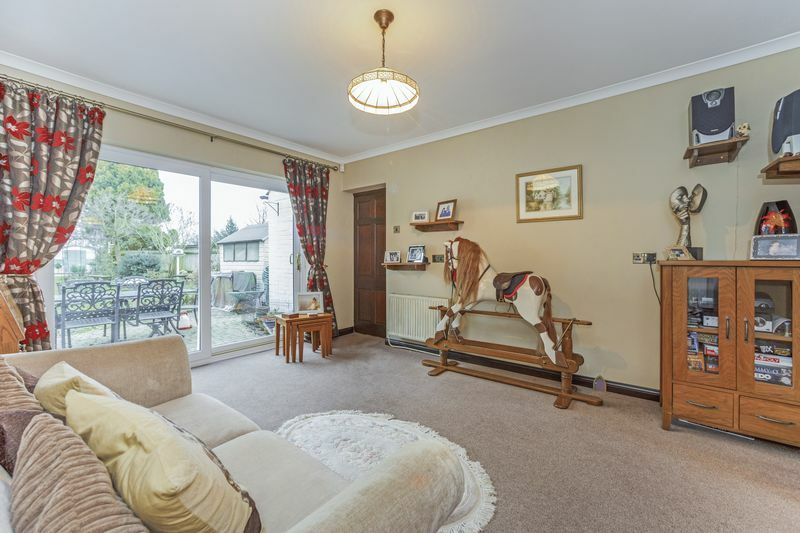 The lounge overlooks the front aspect, has a traditional iron fireplace and provides a sociable layout with opening to the family room which benefits from views over the rear garden. 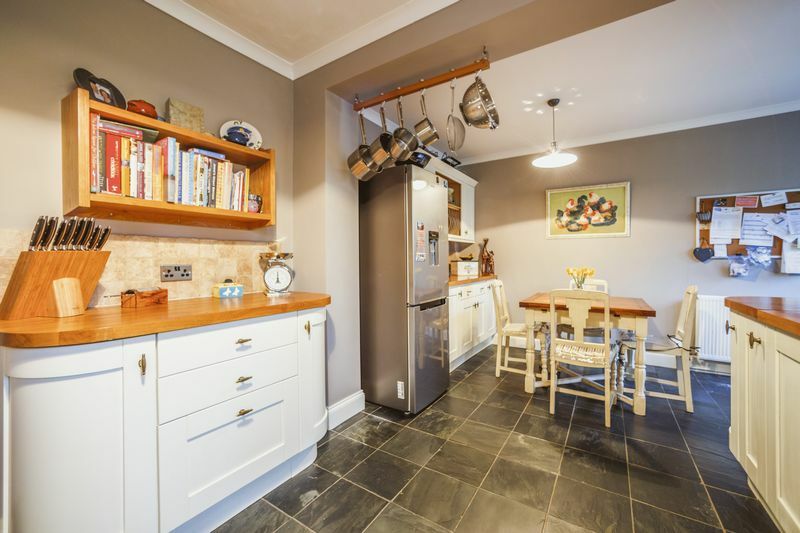 The kitchen/breakfast room has been tastefully designed with painted solid timber shaker style units in antique white, solid oak block worktops, slate flooring, double glazed windows and access to the garden. The gas fired boiler was replaced in December 2016. 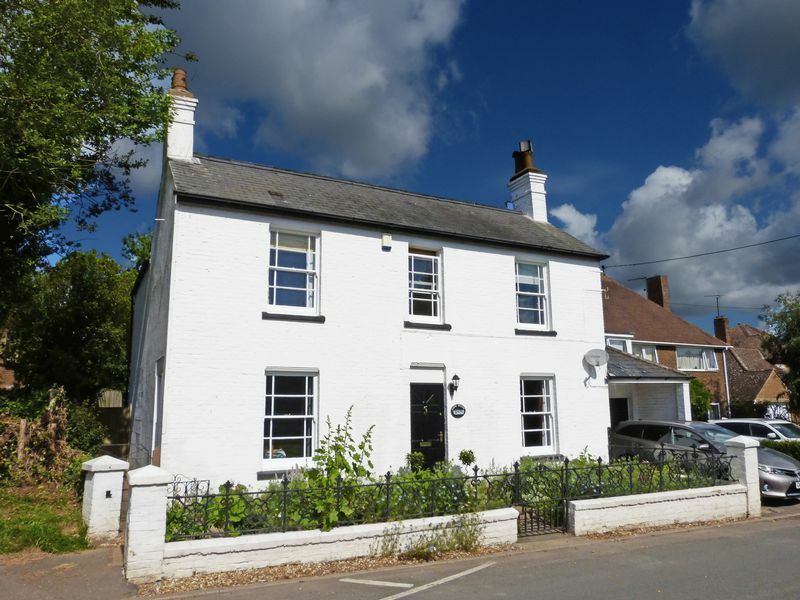 Planning consent has been obtained for a ground floor extension to the rear aspect providing further living accommodation and a first floor en-suite to the master bedroom. Plans are available. 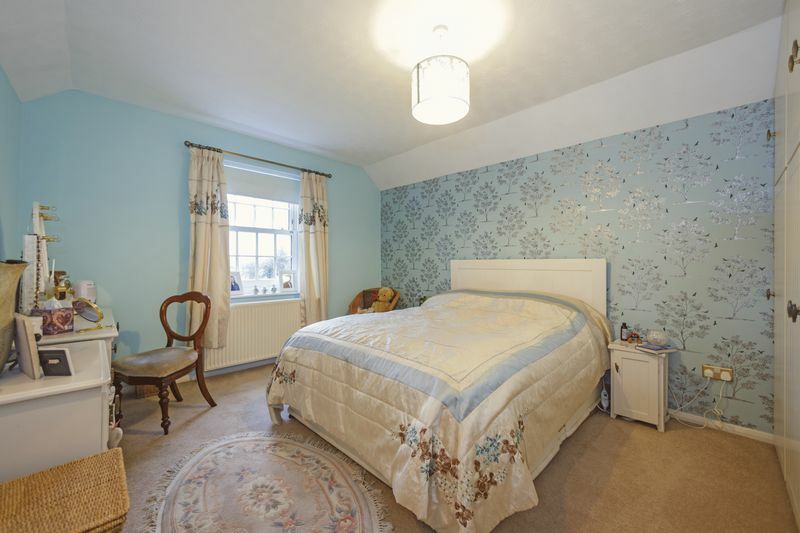 From the first floor T Shaped landing, you will find four generous bedrooms and a stylish family bathroom with raised roll top bath and tiled shower cubicle. The front aspect benefits from an established cottage style walled garden with traditional wrought iron gate and railings. A driveway providing off street parking leads to the garage. 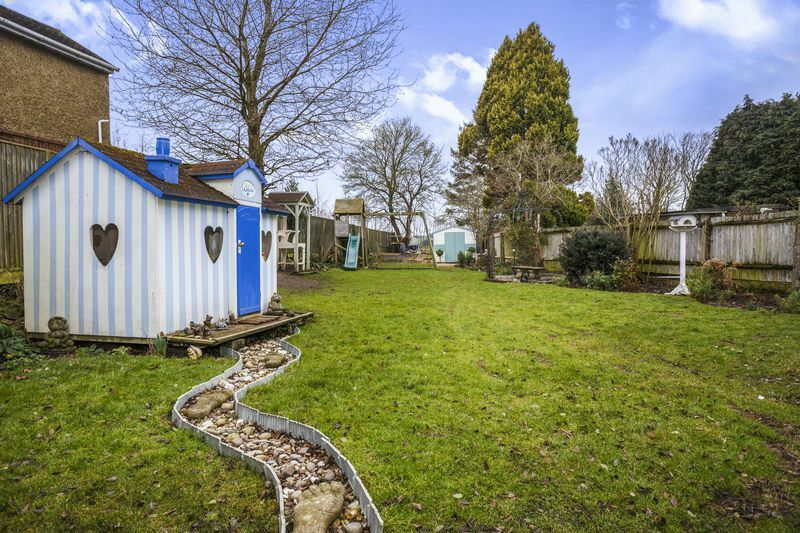 Backing onto open countryside, the rear cottage style garden is approximately 242 ft in length (approximately 74 Metres) and is designed to provide a range of uses. 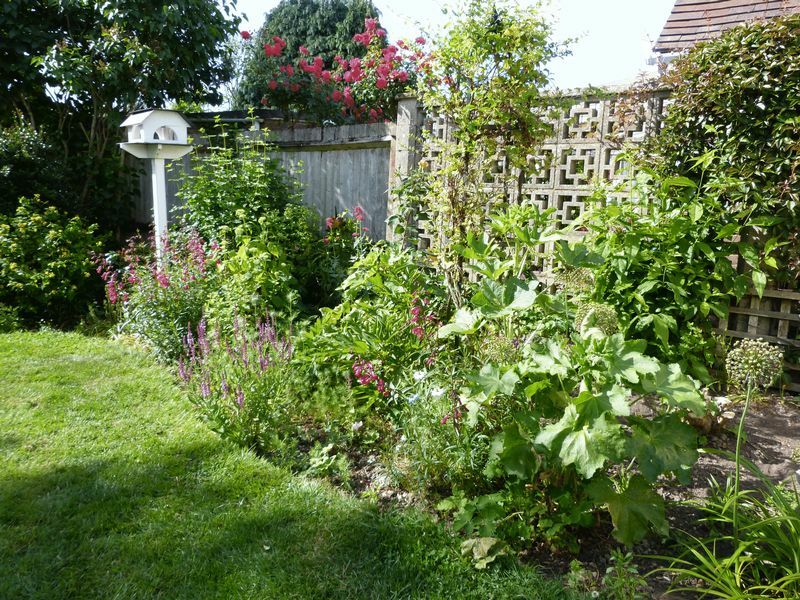 There are generous lawns with well established bulbs, perennials, annuals, roses, climbers, shrubs and mature trees, and fruit and vegetable plots, providing a wealth of colour and interest from early spring until late autumn. 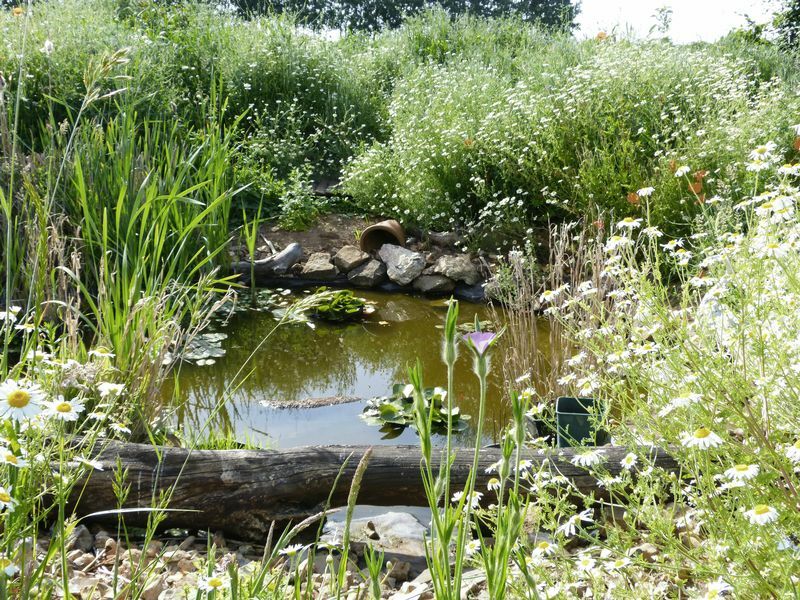 A natural pond with wildflower garden is positioned at the end of the garden with added unspoiled views of the Kent countryside. A block paved area surrounds the rear of the property with gated access to the front. UPVC double glazed windows to the rear aspect and a UPVC double glazed door leading to the garden. A modern 'country style' kitchen with painted solid timber shaker style units in antique white and matching solid oak block worktops. A single drainer ceramic sink with mixer tap with work surface to either side. An integrated dishwasher, space for fridge/freezer and space for cooker. Tiled to splash backs, slate floor tiles and a coved ceiling. A gas fired boiler supplying domestic heating and hot water (replaced in December 2016). The property benefits from planning permission to reconfigure the kitchen and family room and provide a generous garden room extension. 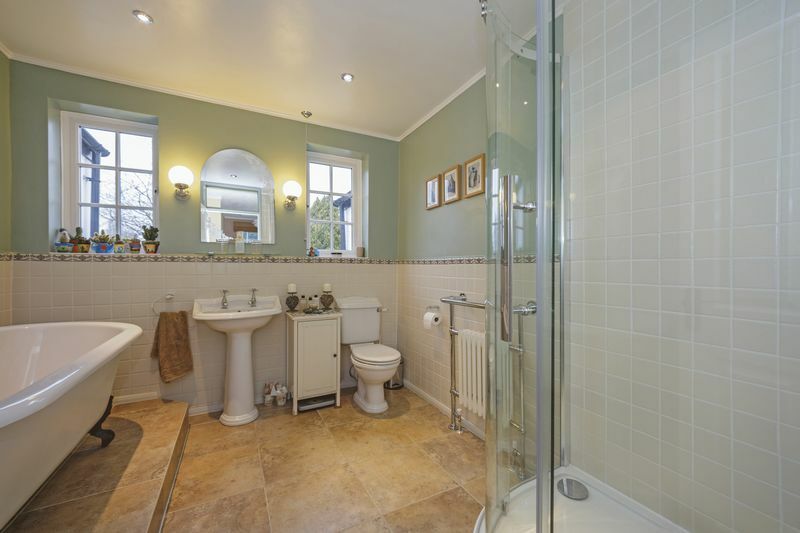 UPVC double glazed window to the rear aspect and a white suite comprising a close coupled WC and wash hand basin. 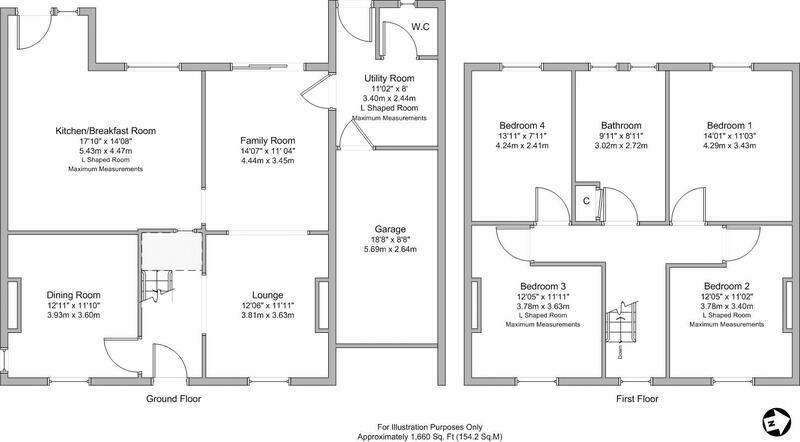 The property benefits from planning permission to redevelop and extend the utility room to provide a home office or downstairs double bedroom with en suite. Ideal for those working from home with a view of the garden or welcoming guests with mobility problems. 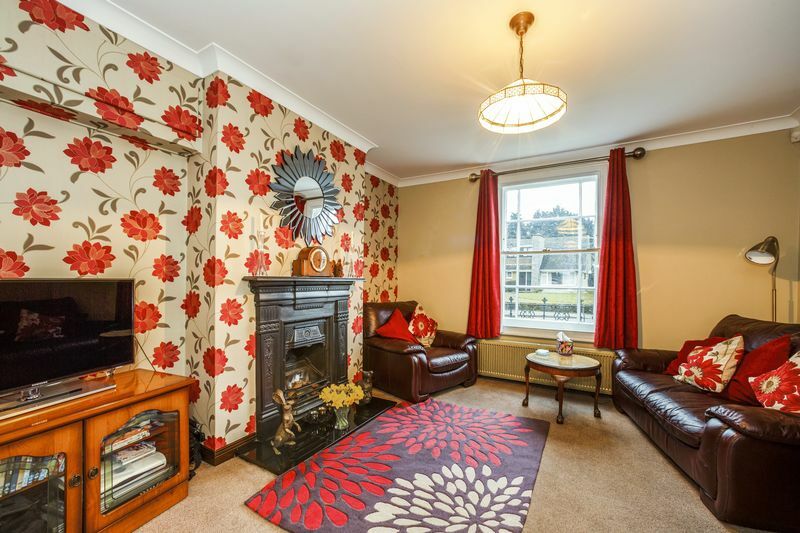 Dual aspect wooden sash windows with secondary double glazing, parquet wooden floor, a coved ceiling, feature fireplace with marble back and hearth and double radiator. UPVC double glazed sash window to the rear aspect, artex ceiling, a double radiator and fitted wardrobes. The property benefits from planning permission to erect a two storey extension to provide the master bedroom with an en suite. A wooden sash window with secondary double glazing to the front aspect, a coved ceiling and double radiator. UPVC double glazed sash window to the rear aspect, artex ceiling, double radiator and fitted wardrobes. Two UPVC double glazed windows to the rear aspect, partly tiled walls and tiled flooring. A traditional style white bathroom suite comprising a raised roll top bath with mixer tap and shower attachment, 1 1/2 size tiled shower cubicle with multi head shower, pedestal wash hand basin and close coupled WC. Traditional style radiator with towel rail and a built in cupboard housing a lagged water cylinder. Up and over door to the front and a personal door to the utility room. Overhead loft space, power and light. 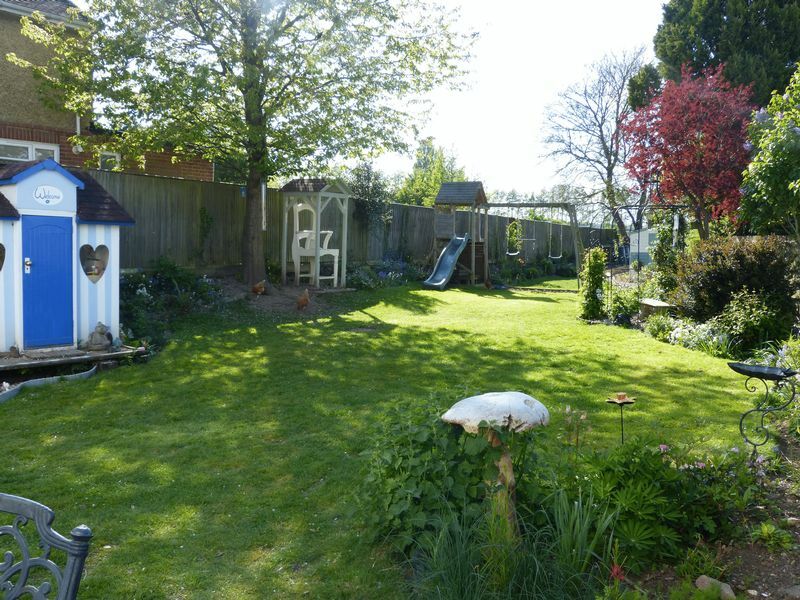 Backing onto open countryside, the rear garden is approximately 242 ft in length (approximately 74 Metres) and is predominantly laid to lawn with well established shrubs and mature trees. A block paved area surrounds the rear of the property with gated access to the front. 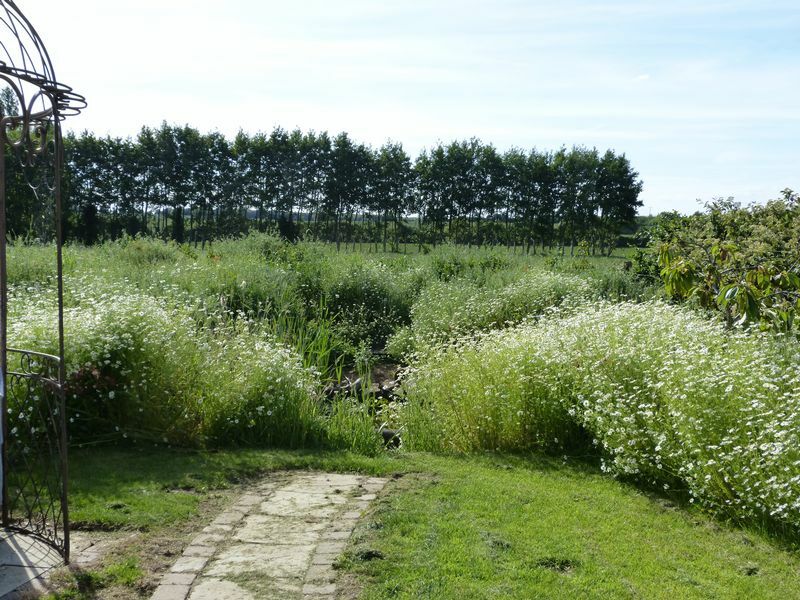 A natural pond with wildlife garden is positioned at the end of the garden with added unspoiled views of the Kent countryside.